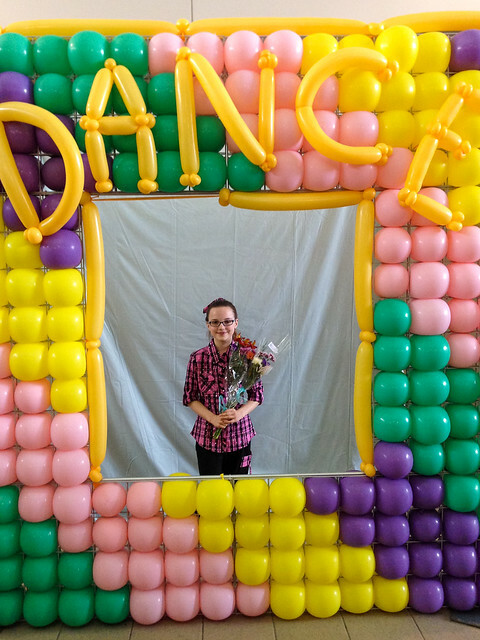 Evelyn finished up her year of dance lessons with a recital this past weekend. She continued tap and ballet classes, and this year she added hip-hop as well. More pictures from dance weekend are on Flickr.